Hello, and HOORAY FOR HARRIET! Please join Harriet, Joey and me on our journey to spend some quality time together. On our way to the seashore, we will encounter a bunch of amusing, quirky marsupials who turn our journey into a hilarious, heartwarming adventure……full of surprises. 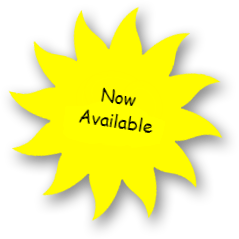 Speaking of marsupials, check out the bottom right hand corner of my web page and you will see the cutie-pie Miss Wallaby Wendy, one of the many adorable marsupials created by the amazing artist/illustrator, Sarah Vonthron-Laver and published by STAR BRIGHT BOOKS. 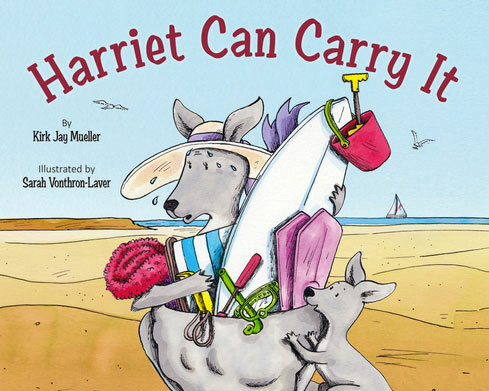 Learn more about the intriguing marsupials and find out whether Harriet and Joey ever get to enjoy some fun in the sun together by reading Harriet’s fun-filled, dramatic adventure. Plus, congratulations and thank you to the wonderful people at STAR BRIGHT BOOKS as they celebrate their 21th anniversary of publishing, “Great Books For Great Kids “. Check out their Fall 2016 catalog as they continue to enrich the lives of young readers around the world. So, come along and join me as we laugh, read and sing together! Thanks for visiting, my friends, and stay in touch.